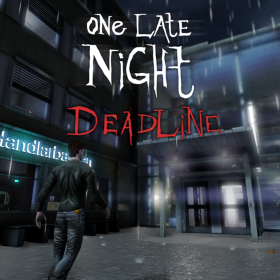 The long anticipated followup to the original release One Late Night has now entered Steam GreenLight. If you by some unfortunate reason have missed the sneak peaks on One Late Night: Deadline, you now have a chance to play this game very soon! All you need to do now is to vote for it to hit Steam! Follow the link below and VOTE for One Late Night: Deadline.